Read More... With the Pacific Ocean making up one border and the San Francisco Bay making up another, Marin County is certainly in a prime position. Geographic beauty is not only confined to the borders – Muir Woods and Mount Tamalpais are among the many natural wonders inside the county. 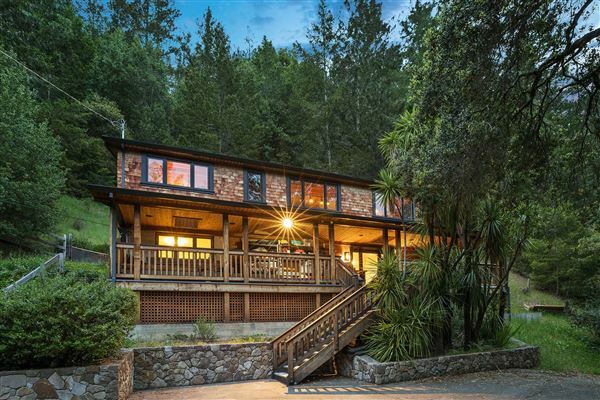 This remarkable setting is popular amongst wealthy companies and wealthy individuals, as citizens of Marin County boast the highest per capita income of any county in the country. 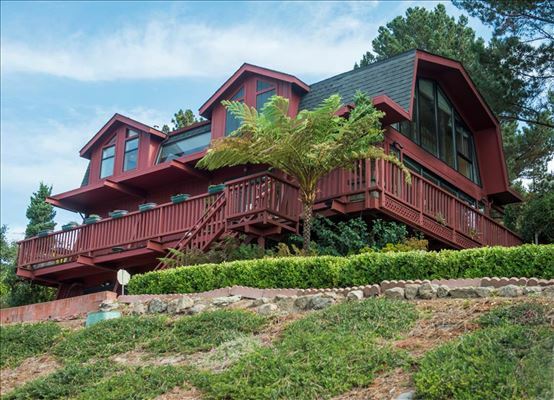 As would be expected in an area that attracts such affluence, the Marin County luxury homes market is thriving. 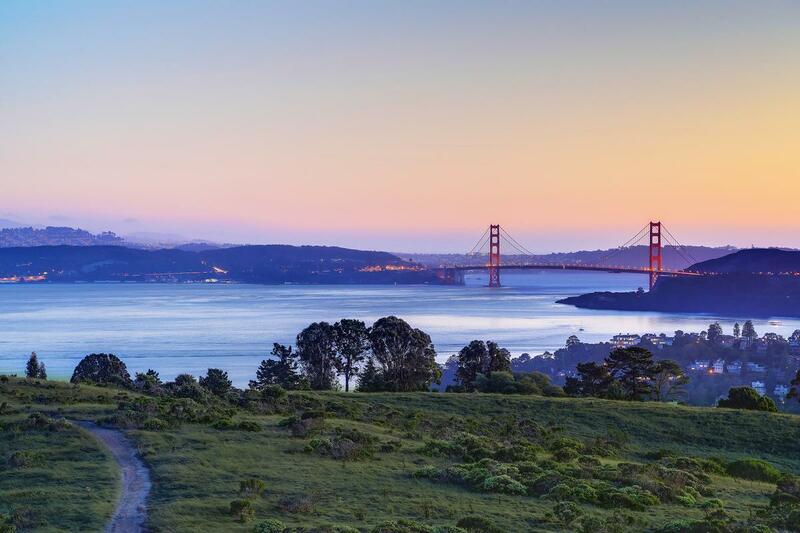 Luxury property offerings include exquisite homes on the shore, forest retreats and grand estates in the hills overlooking the bay and stunning San Francisco, which is just across the Golden Gate Bridge. With the Pacific Ocean making up one border and the San Francisco Bay making up another, Marin County is certainly in a prime position. Geographic beauty is not only confined to the borders – Muir Woods and Mount Tamalpais are among the many natural wonders inside the county.